Steven Richard Cherry was born in Nottingham on the 5th August 1960. He was brought up in Calverton and attended the William Lee and Colonel Frank Seely Schools. 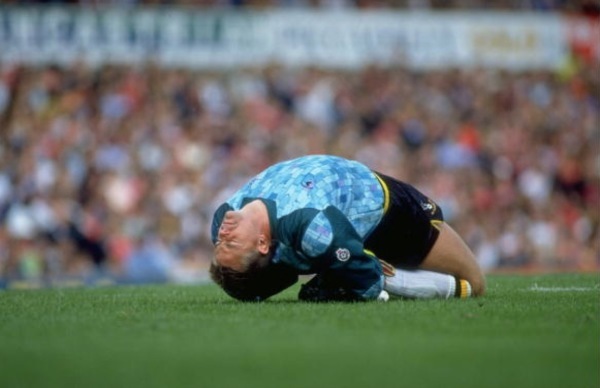 March, 1991: Six foot, two inch Notts County goalie, Steve Cherry, calms down his back four during the FA Cup Sixth Round match against Spurs. Steve started his career with Derby County, who lost their First Division status at the end of the 1979–80 season. He joined Port Vale on loan in November 1980. 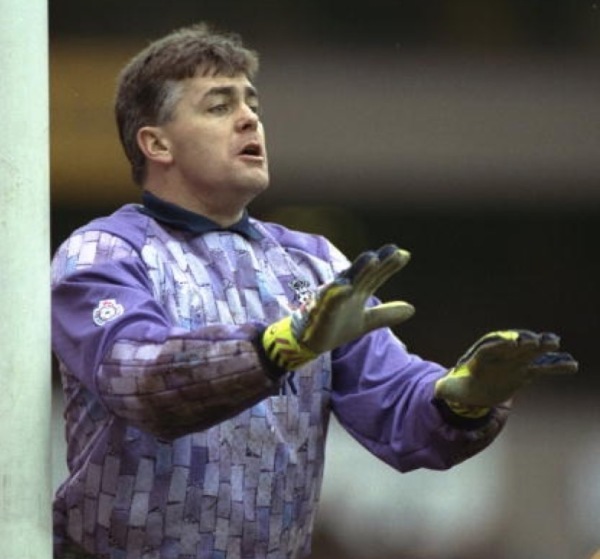 Manager John McGrath had sold regular custodian Trevor Dance, and was forced to enter the loan market after Mark Harrison was struck down with injury. 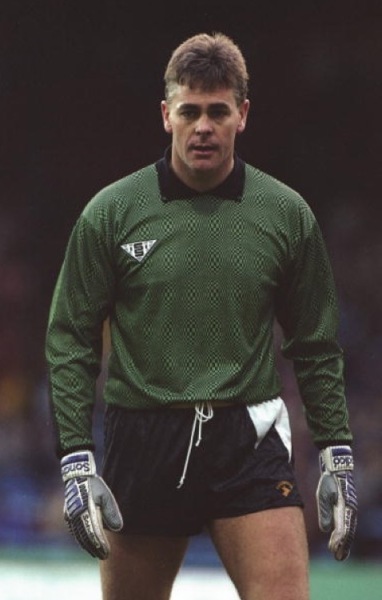 Steve was in goal for four Fourth Division and four FA Cup games. In his final game for the "Valiants" he conceded 'a comic goal' in a devastating 3–0 defeat at non-league Enfield in a Third Round FA Cup Replay on 6 January 1981. He managed to put his experience at Vale Park behind him though, and played 77 league games for Derby. The "Rams" finished sixth and 16th in the Second Division in 1980–81 and 1981–82 under Colin Addison's stewardship. Despite Peter Taylor's best efforts, the almost bankrupt club finished 13th in 1982–83 before suffering relegation in 20th place in 1983–84. He was voted the club's Player of the Year in 1983. Steve left the Baseball Ground in August 1984, after new boss Arthur Cox sold him on to Walsall for a £25,000 fee. The "Saddlers" finished 11th in the Third Division in 1984–85. Alan Buckley took the Fellows Park club up to sixth in 1985–86, before he sold Steve on to Plymouth Argyle for a £17,000 fee in October 1986. 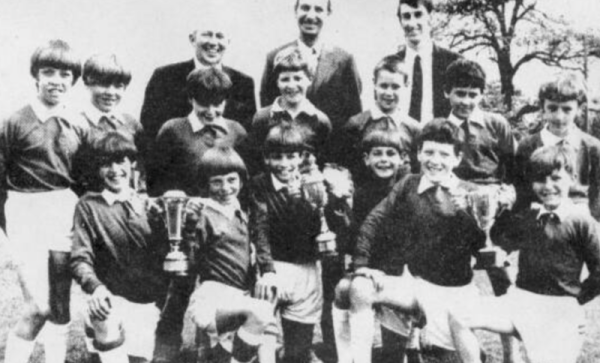 The "Pilgrims" missed out on the Second Division play-offs by three points in 1986–87. However they dropped down to 16th in 1987–88, and manager Dave Smith left Home Park at the end of the campaign. Despite having been voted Player of the Year, new boss Ken Brown loaned Steve out to Chesterfield midway through the 1988–89 campaign. 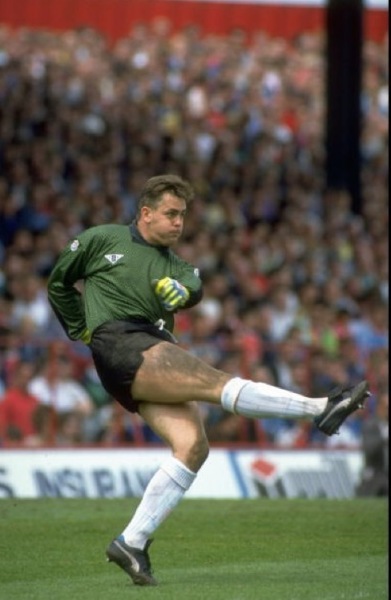 He played ten Third Division games for the "Spireites", before he was sold on to Notts County in February 1989 for a £70,000 fee. County narrowly missed out on the Third Division play-offs at the end of the season before qualifying for the play-offs after finishing third in 1989–90. They won the play-off final with a 2–0 victory over Tranmere Rovers at Wembley. Manager Neil Warnock then took the club to a second successive promotion, as County finished fourth in the Second Division in 1990–91, before beating Brighton & Hove Albion 3–1 in the play-off final. 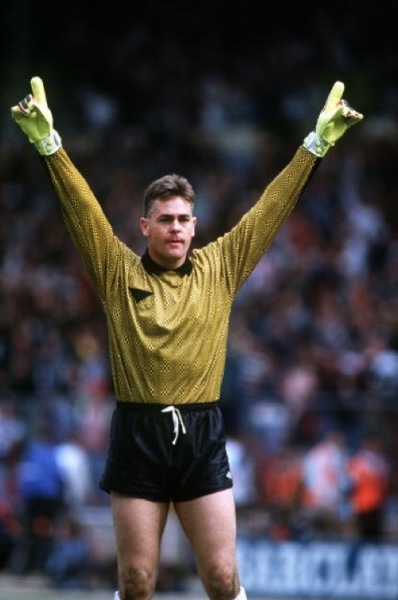 Steve kept goal for County in 1991–92, as the "Magpies" were relegated out of the top-flight in 21st place. They finished 17th in the second tier in 1992–93, before new boss Mick Walker took the club to three points outside the play-offs in 1993–94. 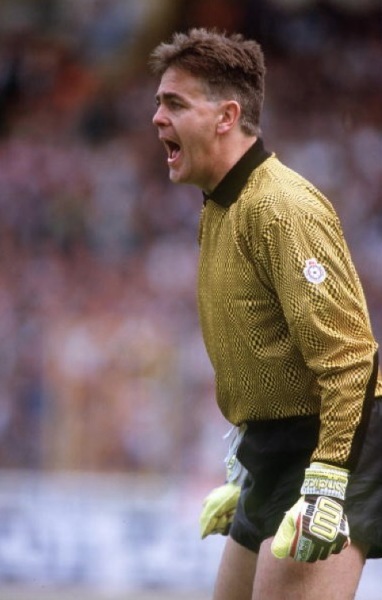 Steve's last season at Meadow Lane, 1994–95, saw a managerial merry-go-round as Walker begat Russell Slade, who begat Howard Kendall, who begat Steve Nicol. County were relegated in last place at the end of the campaign. 1998 - 1999: Mansfield Town 1, 1999 - 2000: Oldham Athletic ?